My journey in Maine continues. Even an outsider knows Somerset County means Moosehead Lake … so that’s where I headed on an overcast yet pleasant afternoon yesterday [hey, if it’s not snowing, it’s a pleasant day in Maine]. Most of the action around Moosehead Lake is in Greenville. And, yes, I stopped there for some photos. But the destination was Rockwood, about another 20 or so miles north west. I spent some time on the edge of the lake, just watching the snowmobilers dashing on the frozen pond, the fishermen with their poles dunked through a hole in the ice, the fishing huts, some skaters near the shore and even an impromptu hockey game. Peaceful. Peaceful. Peaceful. I did have dinner reservations at The Birches but got there about an hour before dinner seating, so I opted to sightsee through the wildlife preserve adjacent to the resort. I saw a few deer — including one of the biggest does I had ever seen — and dozens of snowmobilers on the trails. And soaked in the natural beauty and serenity of the day. 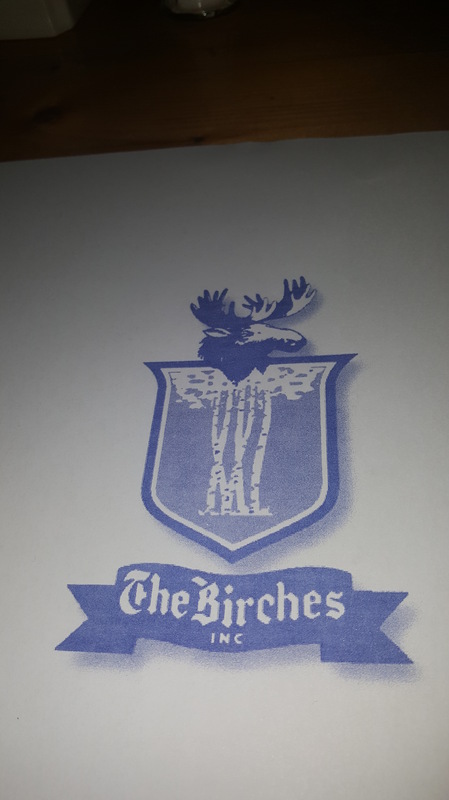 The Birches, a 1930s-era hunting and fishing lodge in the heart of Maine’s Great North Woods, the last remaining wilderness in New England, is open year round with an informal pub, a more formal dining room and plenty of fireplaces for ambiance. I talked with some of the snowmobilers as I awaited dinner seating, chatted with a couple who returned for their 34th anniversary and met with some of the locals. 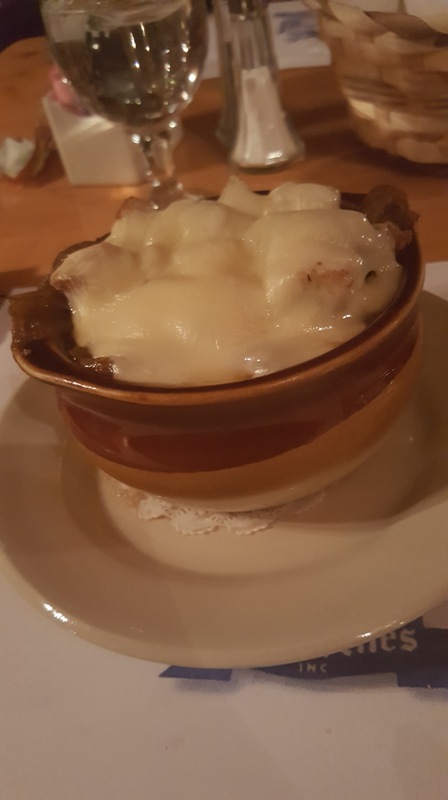 The onion soup was deeeeelishious … loaded with sweet onions and homemade croutons, then pulled high with gooey mozzarella cheese. Um, Um, Um good. 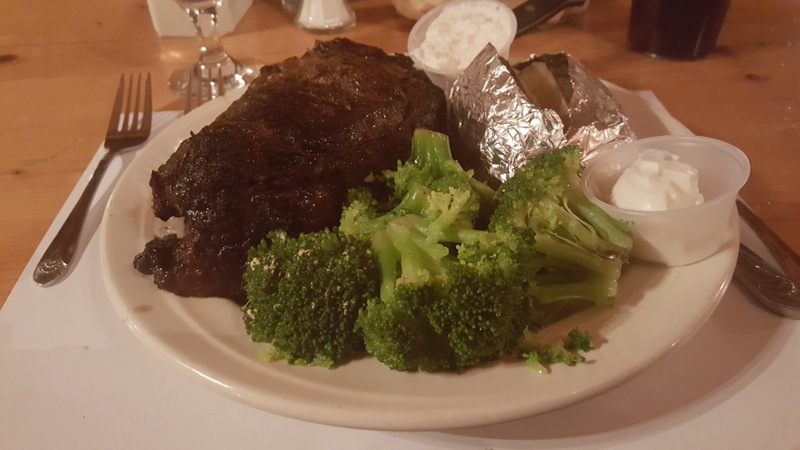 The prime rib hit the spot. It was to much even for this big boy. Can we say leftovers? THOUGHT TO REMEMBER: Love, love, love! Don’t let people, places or things get between you and God! 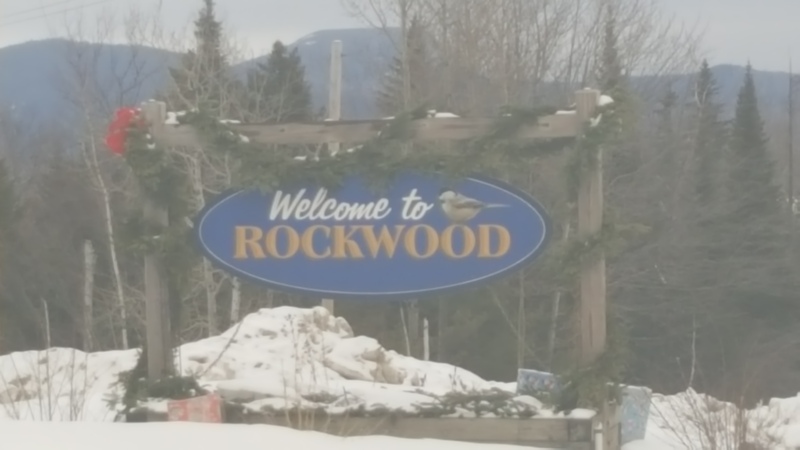 This entry was posted in life & love and tagged DPchallenge, food, friends, life, love, Maine, Moosehead Lake, relationships, review, Rockwood, The Birches. Bookmark the permalink. My goodness! Such a beautiful story! I could hear, see and smell all the outdoors, the nature lovers, the food. And the northeast is an area I’ve never been able to get to yet. I’m in Michigan. Wonderful. Thank you! Maine is, as they say, the way life should be.